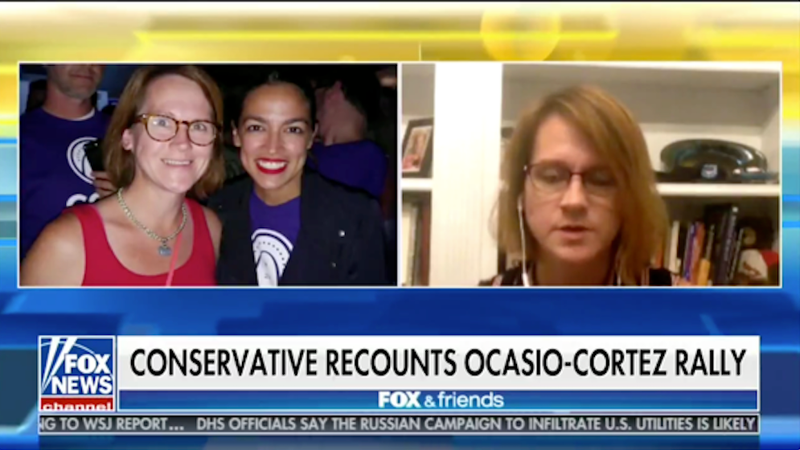 Virginia Kruta, an associate editor at the conservative rag The Daily Caller, recently attended a St. Louis rally where she heard Alexandria Ocasio-Cortez stump for progressive congressional candidate Cori Bush and was...inspired? Virginia, you can resolve this internal conflict. I promise you there is a way!